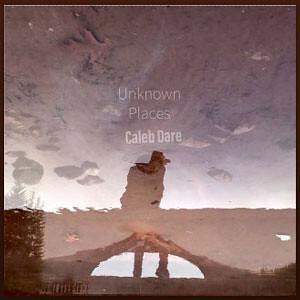 Caleb Dare was born and raised in St. Louis, MO, currently residing in Portland, OR. His love of music started with the guitar, listening to both classic and modern blues/rock guitarists. His style is heavily influenced by the likes of Stevie Ray Vaughn, Jimi Hendrix, John Mayer, and Mateus Asato. His debut EP, Unknown Places, was written in 2015, and released in Feb. 2018. 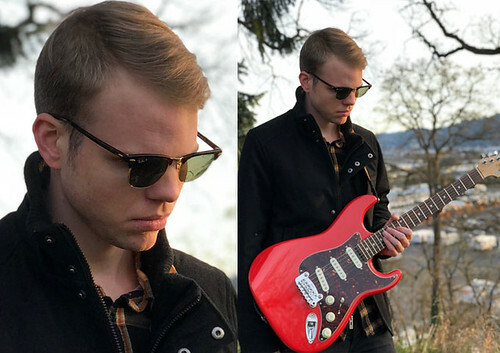 As a songwriter and producer, Caleb has been influenced not only by guitar driven rock music, but also more intimate and lyrically driven singer-songwriter/pop (i.e Noah Gundersen, Harry Styles, Ed Sheeran). 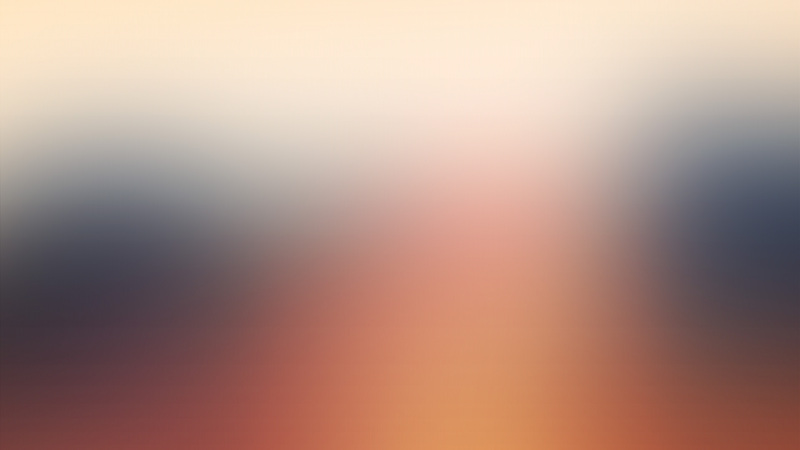 Caleb Dare is on radio rotation with the tracks “Young” and “Blurred Lines”.